When school gets out, and people are ready for vacation, relaxation, and cutting loose, the West Ottawa community will cut loose in the form of basketball. 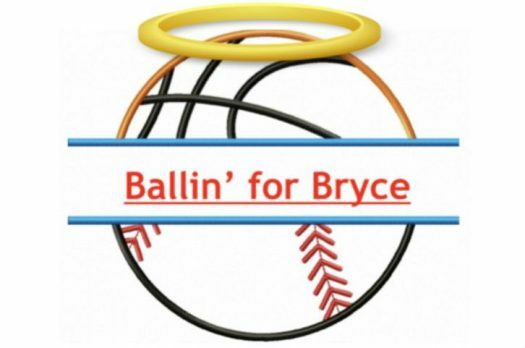 The first annual Ballin’ for Bryce memorial 3-on-3 basketball tournament will be held the day after school gets out. 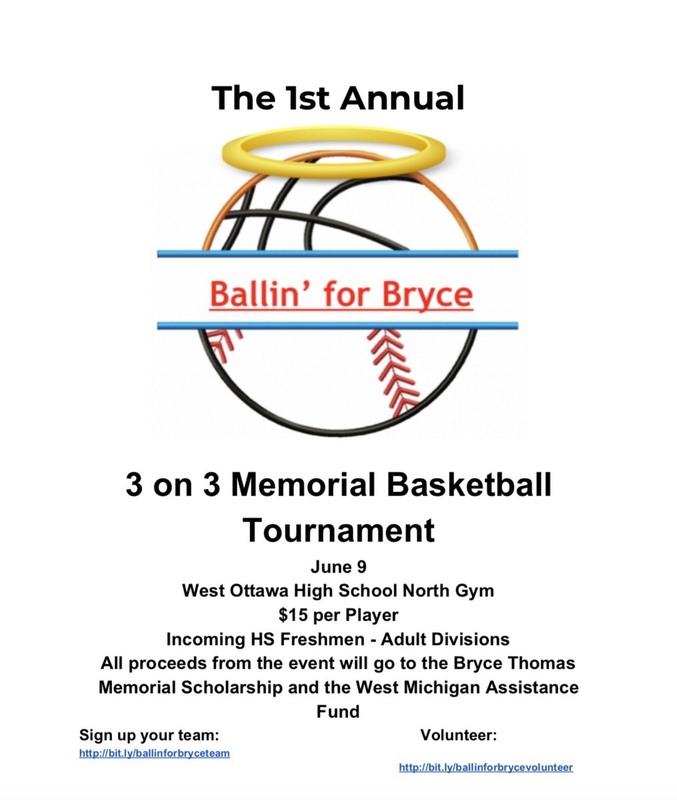 This tournament is honoring Bryce Thomas, a WO alumni who passed away suddenly in January of 2018. Months later, the hurt can still be felt, but those who knew Thomas are memorializing him in a way that he would have loved. Being the huge sports guy that he was, it only seemed fitting to use sports to celebrate his life. Students and adults alike are excited and ready to play. Some are excited to play some good basketball. Others are happy to honor Thomas. “It really shows how much we cared about Bryce,” Sr. Adam Dykens said. “Bryce and I were good buddies, so going out there and playing for him, first with the whole baseball season and now this will be very cool,” Sr. Chet Johnson said. Dykens and Johnson were teammates and close buddies of Thomas on the varsity baseball team last year. For all of those involved, there is a common theme. It’s not about the sports. It’s not about raising money. This is for Bryce. His friends, family, and his alma mater all reiterate that he still means a lot to them and that he is cared about and loved. “I just miss him and I know he’ll always be there,” Sr. Ben Burns said.